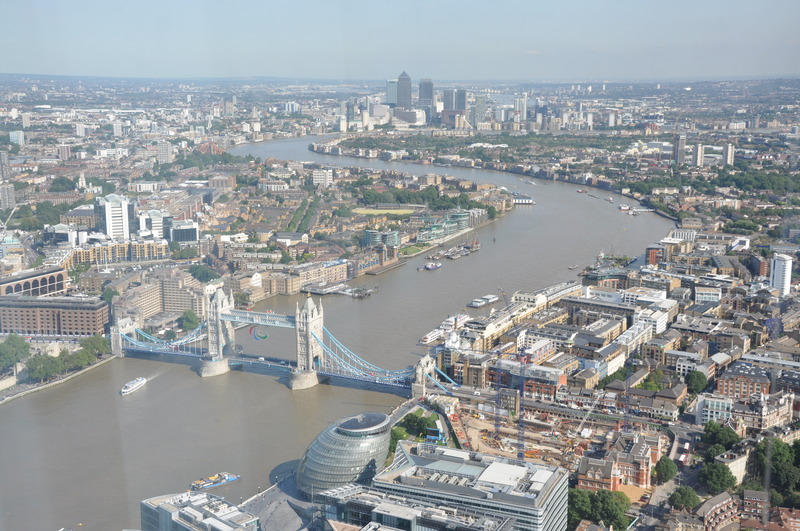 Below are some photos from my Leap from the Shard, which took place yesterday in aid of the Royal Marines Charitable Trust Fund (RMCTF) and the Outward Bound Trust. A big thank you to everybody who donated! 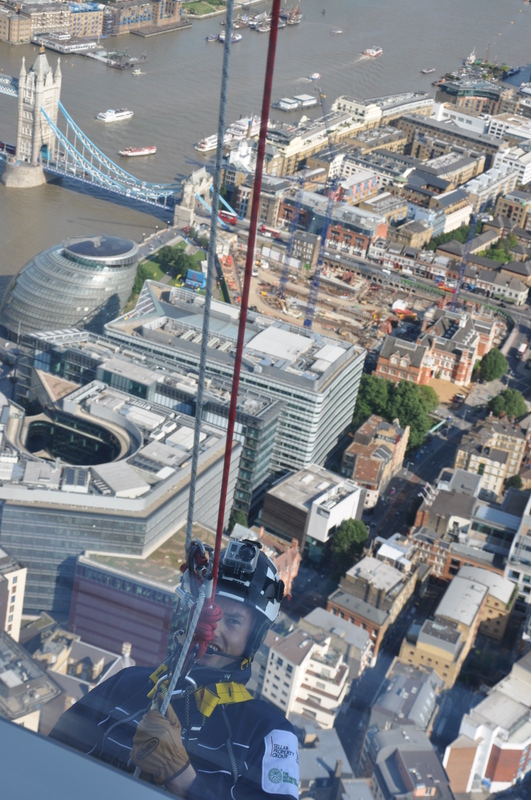 Before the Descent of the Shard I felt a mixture of fear and excitement. 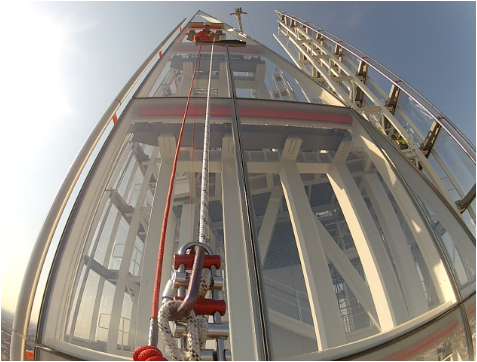 However I was determined not to let the fear creep into my mind and just repeat the preparation and training from the abseil practice last Friday. 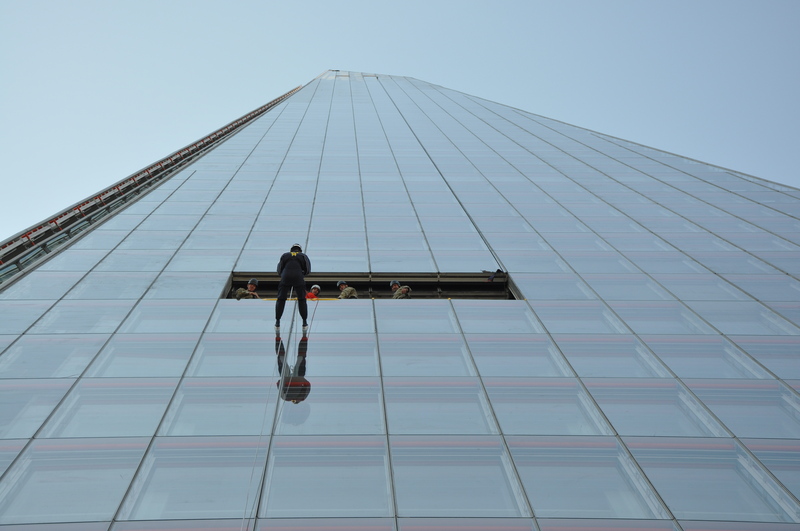 It was a case of “taking my bottle in my hand and just jumping!” After the abseil down 67 floors of the Shard I felt incredible. It was an unbelievably unique experience. Commando Spirit and The Royal Marines Charitable Trust Fund make a tremendous difference to the Royal Marines and their families. 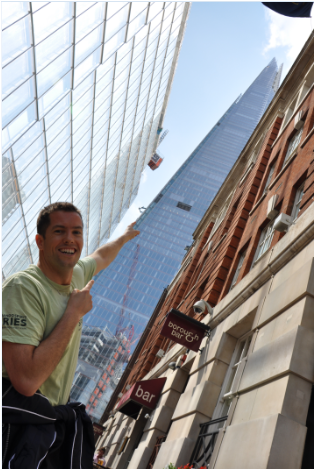 Commando Spirit involves setting tough fund raising goals and once-in-a-lifetime challenges such as “Descent of the Shard” and “Escape the Dunker” to raise life-changing funds for our Royal Marines and their families in need. A special thanks must go to the incredible team and teamwork that made this happen. 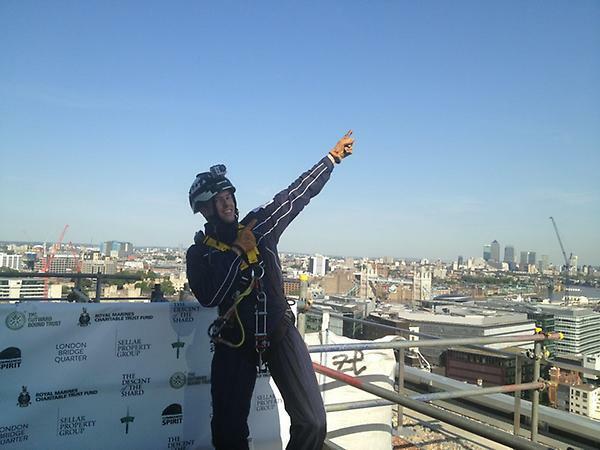 The staff at Outward Bound and Commando Spirit, the Sellar Property Group and all the staff at the Shard. However the silent heroes who made it all happen safely and on time were the Royal Marines Display Team, The Outward Bound Mountain Leaders and the guys from ‘Hasler Company’ (injured and recovering Royal Marines). I have raised 59% of my £25,000 target, all sponsorship is gratefully appreciated! Thank you!